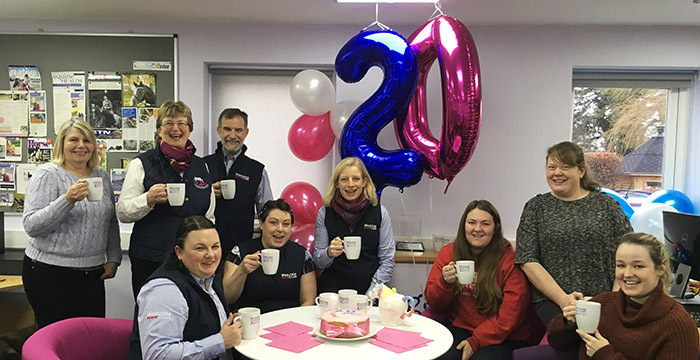 Westgate Labs will this celebrate its 20th anniversary of business helping to improve the way that horses are wormed in the UK. 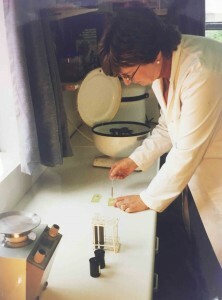 Laboratory founders, David and Gillian Booth, placed their first advert in Horse & Hound, on February 11, 1999, and when forward-thinking horse owners responded the concept of postal worm counts was born. Since then Westgate Labs has grown to help thousands of horse owners and yard managers to move to test-based programmes. 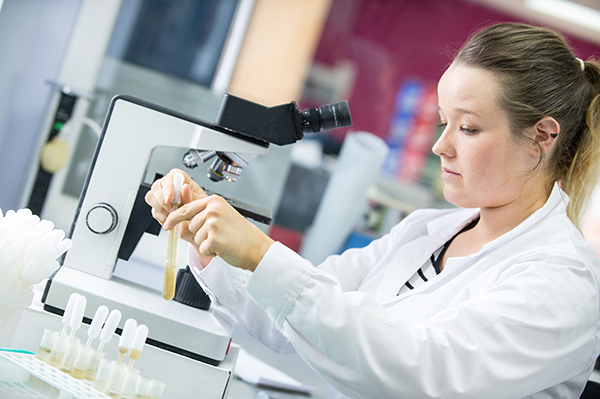 As well as providing tests direct to clients the business also delivers services to vets, SQPs and retailers. David Booth, founder and managing director of Westgate Labs, said: “Throughout the 1990s we were hearing a lot about wormer resistance problems in sheep but the standard practice for horses was still to worm them regularly. Coming from a science background, the evidence-based approach made so much more sense. Mr Booth added: “With 30 years of lab experience I had a head start; we set out to design a service that would make it as easy as possible for people to adopt testing as the cornerstone of parasite control. Drug resistance is a black cloud hanging over the wellbeing of our horses, yet it’s often little discussed or talked about. “We often joke about ‘the poo business’ being the unglamorous side of horse keeping but it’s very rewarding to play a part in improving this important aspect of horse healthcare.